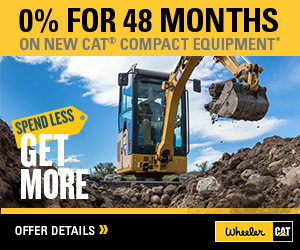 908M Compact Wheel Loader For Sale | Wheeler Machinery Co. The Cat 908M Compact Wheel Loader delivers high performance with outstanding versatility. 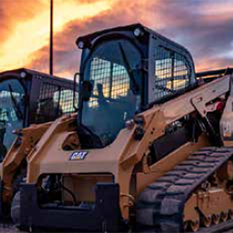 On-the-go operator tuned hydraulics and drive train adjust the machine’s response to the task at hand. 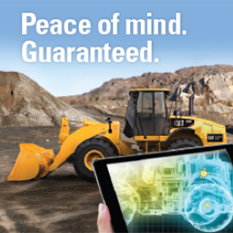 Low sound levels, large spacious cab and intuitive controls keep you working comfortably all day long.